Performance, state-of-the-art technology and a five-course taster meal are on the menu with an exciting new immersive dining experience created by an award-winning theatre company. Stage Two at Norwich Theatre Royal will host the premiere this autumn of Gastronomic, the latest production from the city-based curious directive which created the trail-blazing Frogman earlier this year which harnessed the power of virtual reality to help tell its story. 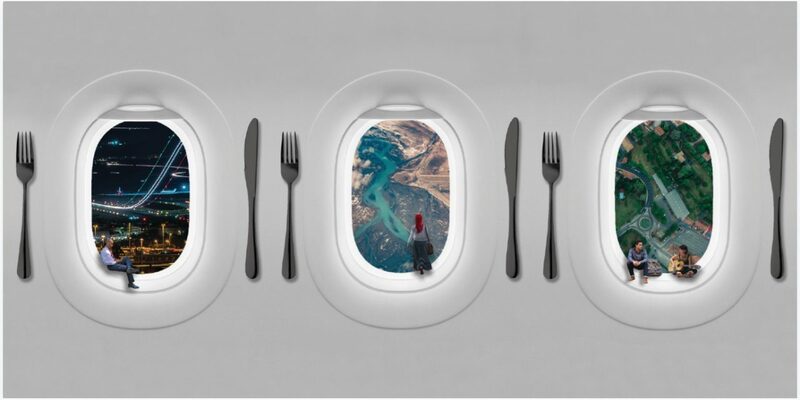 Their latest creative project is Gastronomic, which runs from September 6-22, which will see the audience placed on board an Airbus A380 on a long-haul flight where their culinary needs will be attended to by three chefs. A total of 40 ‘passengers’ will be treated to a five-course tasting menu simultaneously with their own in-flight screen at each performance. As they fly over oceans, deserts and rainforests, the food will accompany the stories about why and how these chefs came to be there. The show is being devised through August by Janet Etuk (Love, NT), Georgina Strawson (Frogman, curious directive) and Craig Hamilton (Jubilee, Chris Goode & Co), with support from the National Theatre’s Immersive Storytelling Studio. 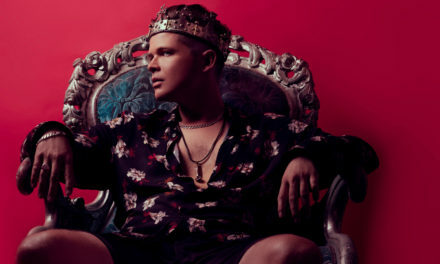 And they are working closely with five city restaurants which are Benedicts, Shiki, Namaste Village Café, The Assembly House and Kemp’s at Norwich Theatre Royal who are developing dishes to be served in the show’s long-haul flight setting. The five-course taster menu is being created by Benedicts (head chef Richard Bainbridge), Shiki (head chef Shun Tomii), Namaste Village (head chef Dalsukh Jetani), The Assembly House (head chef Richard Hughes) and Norwich Theatre Royal Kemp’s Restaurant (head chef Keith Cottrell). Founded in 2008, a Norwich-based company, curious directive is widely recognised for risk taking and genre-pushing theatre. A new National Portfolio Organisation (NPO), it tours scientifically-inspired work nationally and internationally. Gastronomic is a co-commission by curious directive, Norwich Theatre Royal and Shoreditch Town Hall with support from the National Theatre Immersive Storytelling Studio. Gastronomic, Stage Two at Norwich Theatre Royal, Thursday 6-Saturday 22 September, Thurs, Fri and Sat at 6.45pm and 8.45pm. Tickets £27.50, and under-30s £25. Audio-described performance on Sat 22 Sept at 6.45pm. Captioned performance on Thurs 20 Sept at 6.45pm.